Taeko Yoshioka Braid was among the women known as war brides. She married a Kiwi soldier in Japan and moved to Hawke’s Bay in 1956. 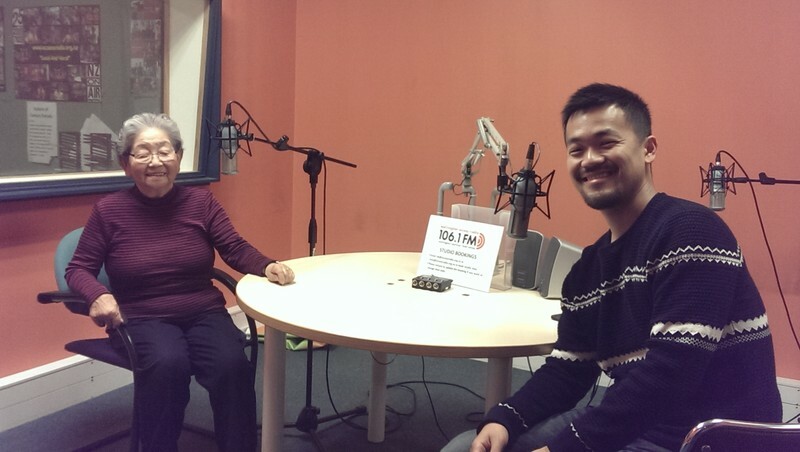 In this programme Taeko is interviewed by Daiji Kataoka, and she tells of her early experiences in New Zealand, adapting to the new culture, helping out to connect Japanese businesses to New Zealand trade and supporting other Japanese immigrants. She was also a speaker in the Japan Society of Wellington seminar in May 2018 about Japanese Immigrants’ Experiences in New Zealand. Tune in on FM 106.FM on Friday at 6 pm or listen on internet live or via podcast at Access Radio at http://www.accessradio.org.nz/japan-radio-wellington.html .